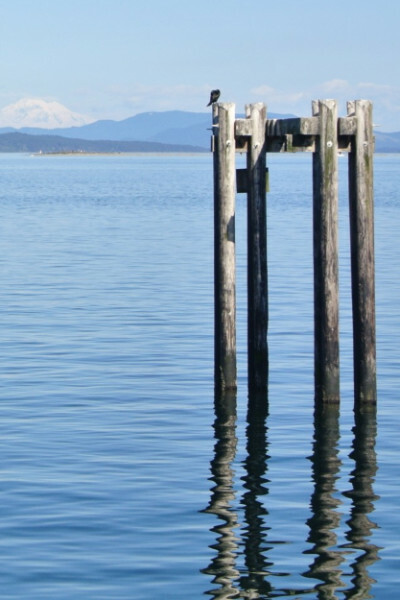 Henley & Straub LLP is located in the seaside town of Sidney, British Columbia, the commercial hub of the Saanich Peninsula. From simple legal questions to complex issues and disputes, the lawyers at Henley & Straub provide ensuring solutions and practical advice on a wide range of legal matters. Our philosophy of availability and responsiveness is the foundation of our business. We make it our priority to respond to you in a timely manner and can schedule evening, weekend, home and hospital appointments to fit your schedule. 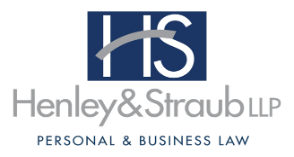 Since Dale Henley set up shop in 1976, Henley & Straub LLP has continued to enjoy long-standing client relationships, many of which now span generations. We are proud of these relationships and feel privileged to fulfill this role in our community.